UroPartners Surgery Center is a state of the art facility with 3 operating rooms. This center has been designed to provide the highest quality care to our patients at a reasonable cost. At UroPartners Surgery Center your surgeon is supported by a highly skilled team of anesthesiologists, nurses, and other medical personnel specially trained in outpatient surgical and recovery care. 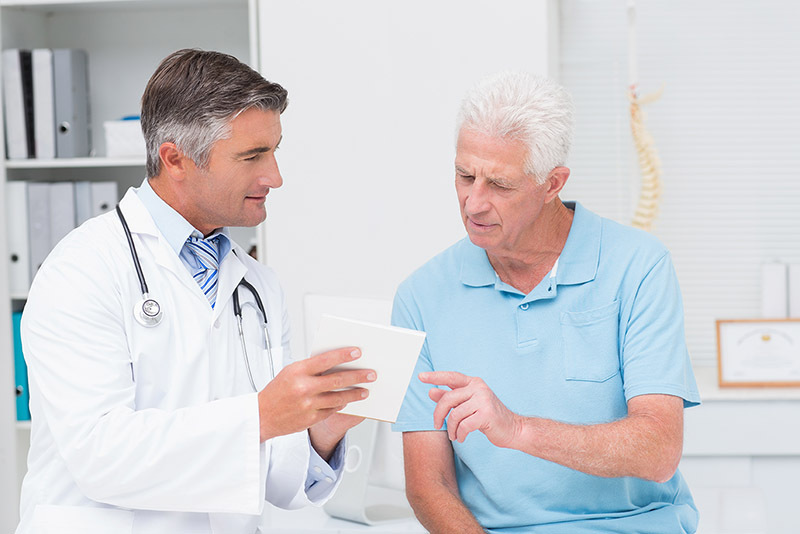 UroPartners Surgery Center is designed exclusively for urologic outpatient surgery. Because a hospital must be staffed and equipped to treat all types of medical problems, it provides a broader range of services than your current needs require. As a result, we are able to offer patients a convenient and comfortable surgical experience. 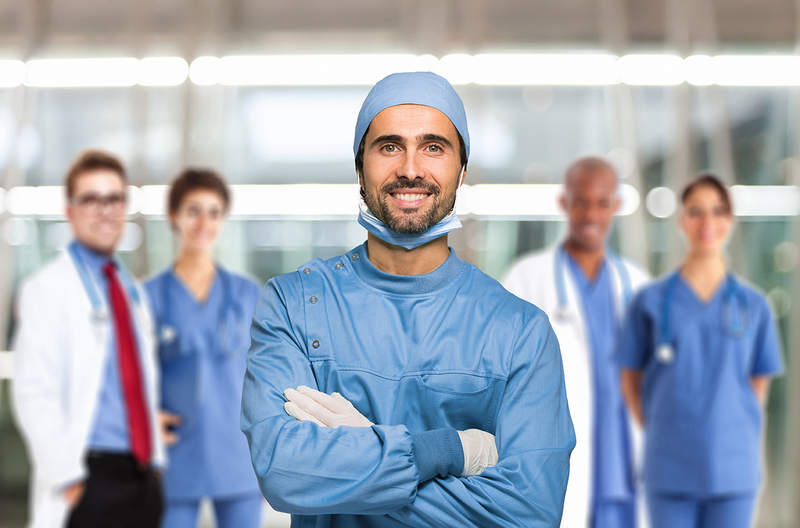 UroPartners Surgery Center specializes in a wide variety of outpatient surgical procedures. Our center’s warm surroundings and individualized attention by qualified healthcare professionals minimizes the stress often associated with surgery. You will be released within hours of your surgery to complete your recovery in the comfort of your home. A member of our team will be calling you once your appointment has been scheduled from your physician’s office. We will go through your insurance benefits as it pertains to your upcoming surgical procedure, as well as a list of instructions regarding your procedure. We will also verify who will be your ride to and from the center on the day of your procedure. Do not drink or eat anything (including water, chewing gum and hard candy) after midnight prior to your surgery. Undigested food in the stomach can cause complications, and your surgery is likely to be cancelled if you do not follow this instruction. A responsible adult must drive you home! For your safety and protection, you will not be allowed to leave the center without a responsible adult to accompany you. Failure to make the necessary arrangements could result in cancelled surgery. Bathe or shower the morning of the surgery to minimize the chance of infection. If you develop a cold, sore throat, fever, etc. please notify your surgeon and call the Surgery Center before coming in. Remove all make-up, nail polish, and jewelry. We also suggest that you wear loose, comfortable clothing. During your surgery you will wear a patient gown and slippers provided by the center. If taking medication(s), herbals, or multivitamins please consult your physician as to what medications can be taken prior to the day of surgery. Please ask your physician if you can take blood thinning medications such as Ibuprofen, Aspirin, or Toradol, to name a few. If you suspect that you are pregnant please notify your surgeon and anesthesiologist. Anesthesia and medications may be harmful to the developing fetus.